The limit of navigation of the Ravenhead Branch of the St Helens Canal. The branch once continued for around 650m (700 yards) further but that was more than 100 years ago. Substantial developments across the former alignment mean this is as far as the canal restoration is likely to go. 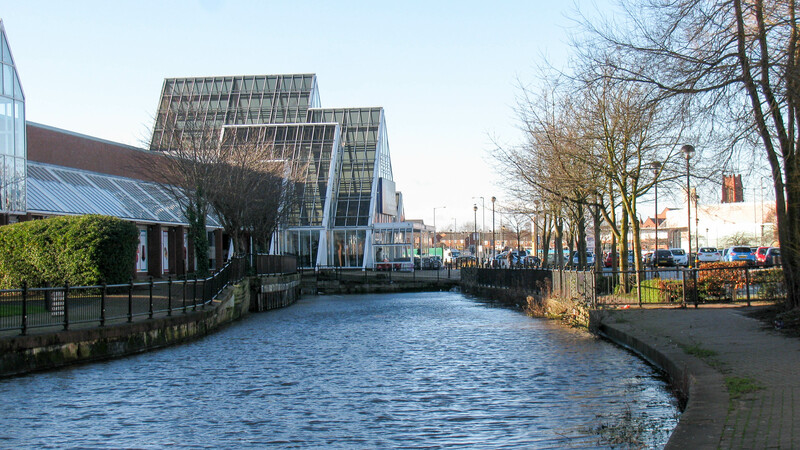 This is a great place to finish as it’s the closest the canal gets to the centre of St Helens and a little ingenuity would soon create moorings and a winding point.